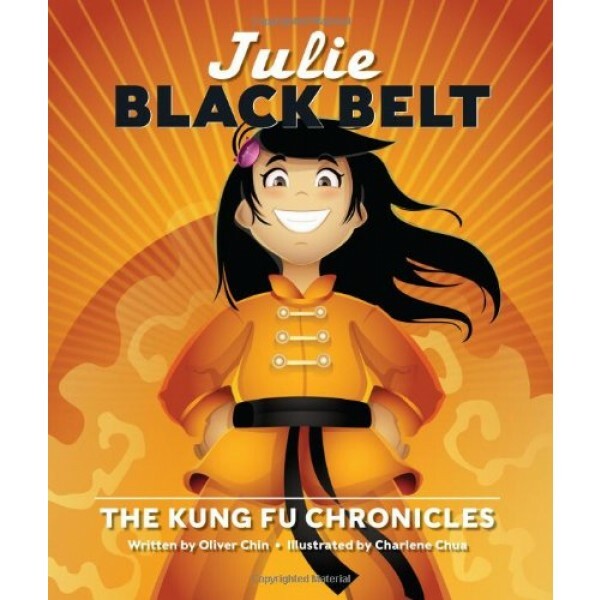 When Julie takes a kung fu class, she thinks getting a black belt will be easy. But her bold teacher says guess again! As reality doesn't match her expectations, Julie wonders, what would her matinee idol Brandy Wu do? Can Julie take her lessons to heart? Only then can this "white belt" pass her next test to show her brother, parents, and heroine this sport's true spirit. Julie is a refreshing female character whom children everywhere can identify with. 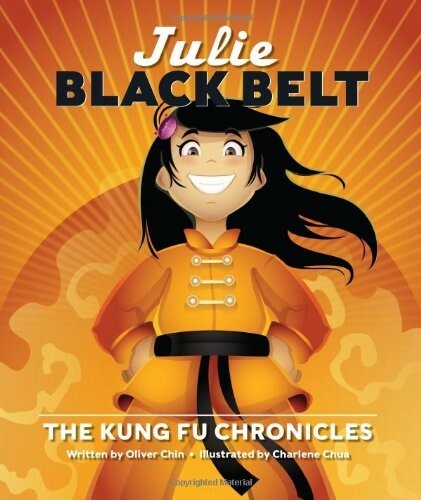 Created before Kung Fu Panda and the new Karate Kid film, Julie displays what real kid power is!